There are many reasons you may want or need to reinstall your operating system, your system files may be corrupt making your computer unstable or you may just want to upgrade to a newer version of windows. 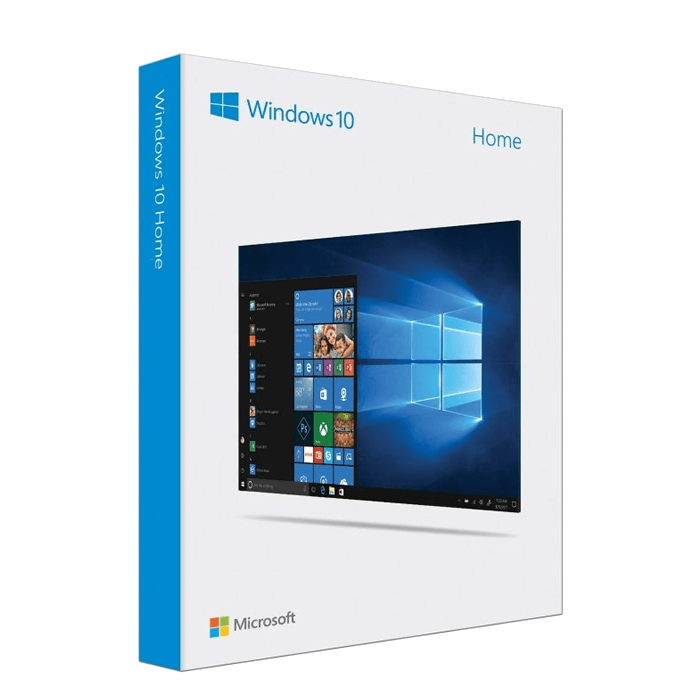 The installations of windows is actually the easy part there are many things to consider before and after reinstalling your operating system for example are there hardware drivers available for the version of windows your upgrading to? There are many things to consider before you actually start the installations process contact us if you have any questions.